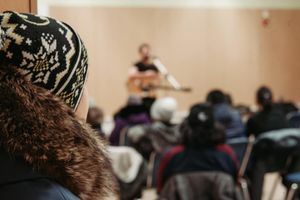 Steven Carleton and Braden Scharfenberg will be launching the Third Phase of the Arctic Hope Tour this week and are looking forward to visiting four new communities over the course of 8 days. 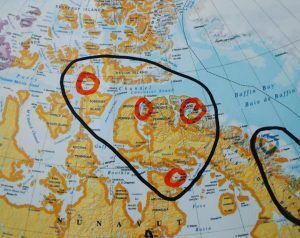 Beginning on Thursday, April 19th they’ll start off the tour in Pond Inlet followed by Arctic Bay, Resolute Bay and Igloolik. 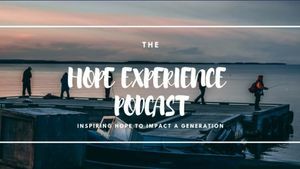 Much like the past two phases, they will be primarily focused on giving presentations in the local high schools, sharing their stories of the power of Hope and that it is possible to overcome both challenging and traumatic experiences. They’ll also be providing music workshops open to the community and continuing to help build bridges between the local youth and elders. Stay tuned for updates! 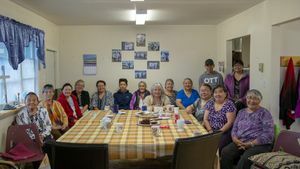 Anaana Project for Pangnirtung, Nunavut!